This post was provided for trishajennreads by Cratejoy. All prices are in US dollars. In the wake of the devastation of Hurricane Harvey, Cratejoy received a massive influx of emails from subscription box owners that were graciously offering to donate a portion of their upcoming proceeds to hurricane relief efforts. Over 120 compassionate companies are donating to fundraising efforts. Below you’ll find some of the participating companies. If you’re interested in browsing the entire list of participants, please see Cratejoy’s Hurricane Harvey relief blog post. 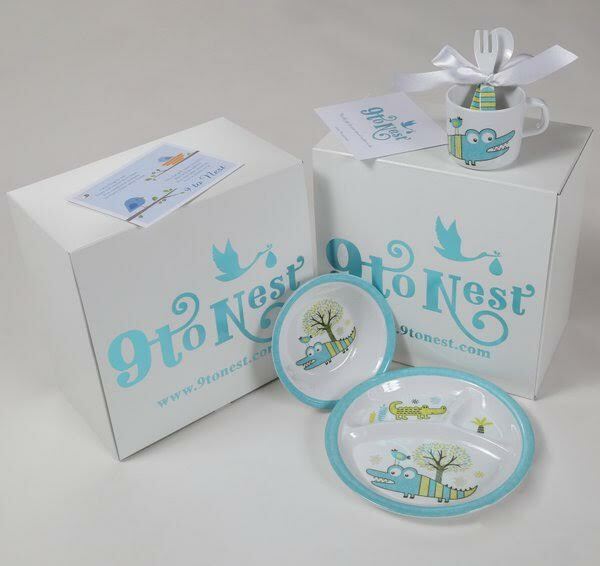 9 to Nest is the perfect gift to help a pregnant friend or loved one count down the days until her bundle of joy arrives! Receive baby gifts each month that are BPA free, PVC free and Phthlate free for your baby’s health. They’re donating 50% of its profits to the Texas Diaper Bank during the month of September. 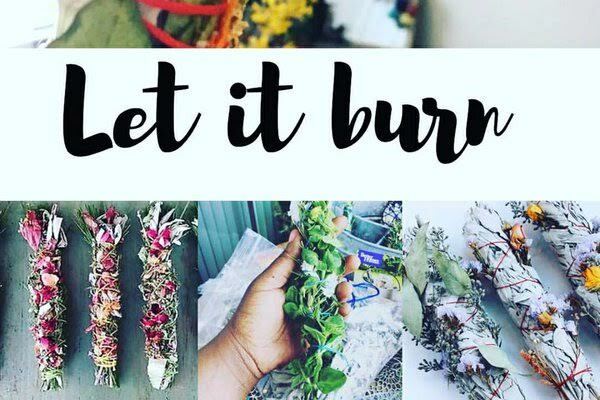 Receive an exciting selection of dried herbs, flowers, incense, potpourri, frangrance oils, and home decor from Kinderwellnesstoday. They’re donating 10% of profits from orders placed from August 30th to October 1st to Catholic Charities USA. Receive handpicked books for your child’s unique interests and age each month. Perfect for kids 0-13. 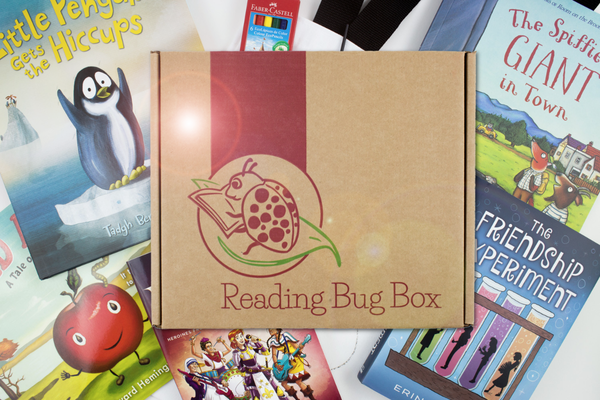 For every new subscriber added in September, Reading Bug Box will donate one book to Houston area libraries and/or schools. Enjoy Flowers is a monthly subscription service delivering long-lasting beautiful flowers once or twice a month. They have pledged to donate 10% of sales from September 1st through September 15th to The Hurricane Harvey Relief Fund of Houston’s mayor, Sylvestor Turner, which is administered by the Greater Houston Community Foundation. 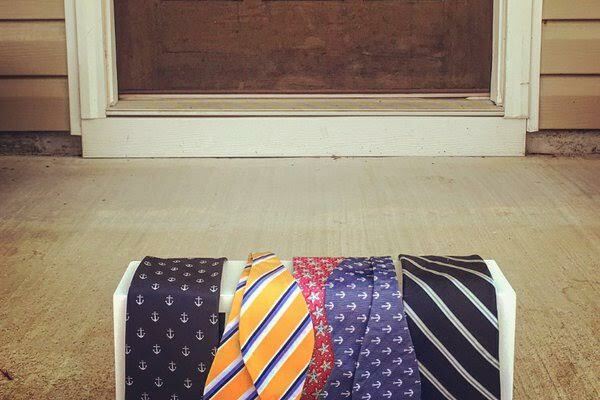 High Tied Ties delivered premium neckties for sophisticated men each month. Upgrade your wardrobe without even thinking about it! They’re donating 50% of all proceeds to the American Red Cross to help Hurricane Harvey victims for the entire money of September. 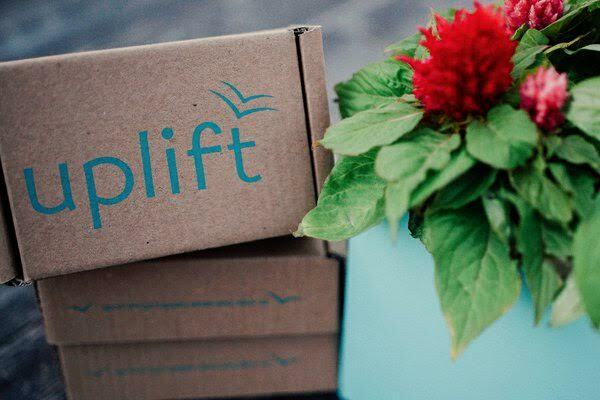 Uplift Box is all about sending you things that will make your life calmer and happier. Items are usually locally sourced, mindful, and eco-conscious. They’re donating $5 per box sold in September to the Houston Area Women’s Center. Peace Love and Wine is a calming self-care box that makes it so easy to treat yourself! 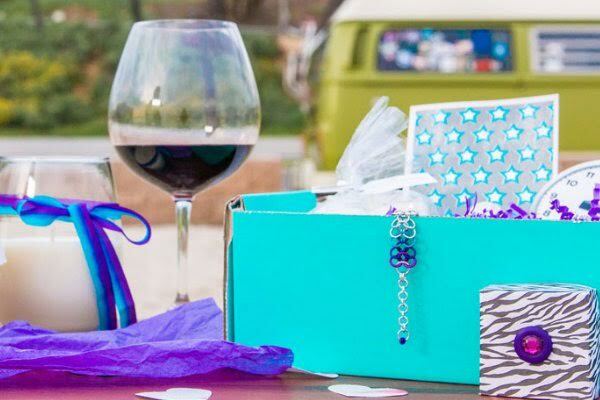 Receive creative gifts for wine loving women and fempreneurs. They’re donating 10% of sales for the month of September to Hurricane Harvey relief via Team Rubicon. 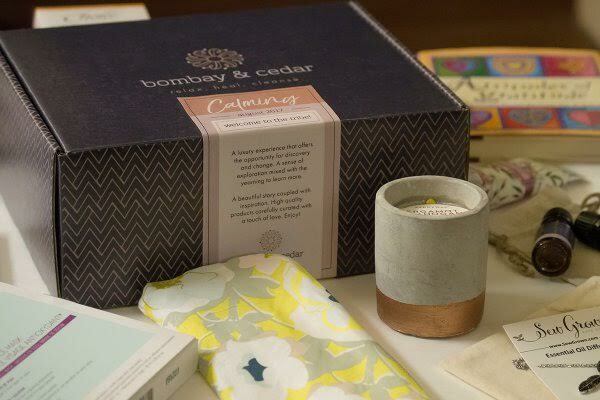 Bombay and Cedar is a vegan aromatherapy and beauty box sending the best in wellness and lifestyle items. Donating 10% of sales for 60 days to The Salvation Army. 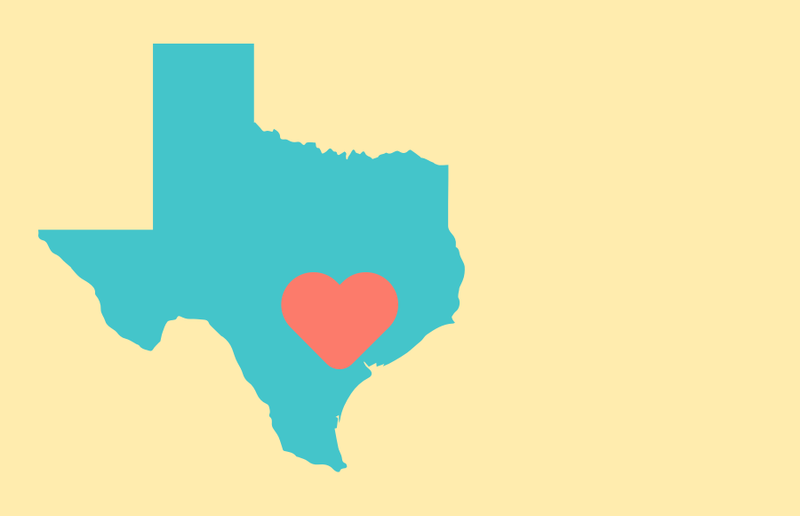 Click here to read the full list of subscription companies donating to Hurricane Harvey relief.